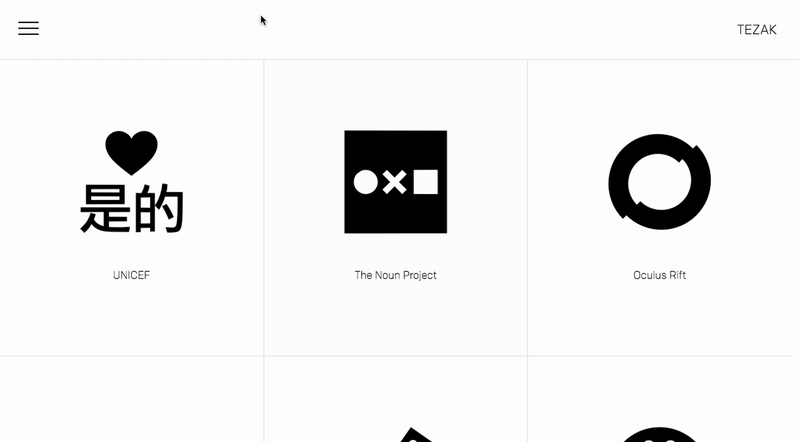 Print and digital sensibilities meet in this elegant gallery site. 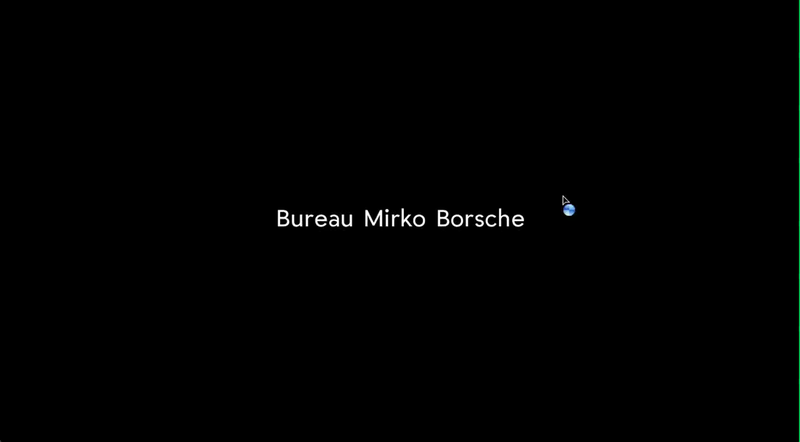 Great use of space and a feeling of geography create a nice mental model when navigating Bureau Mirko Borsche. 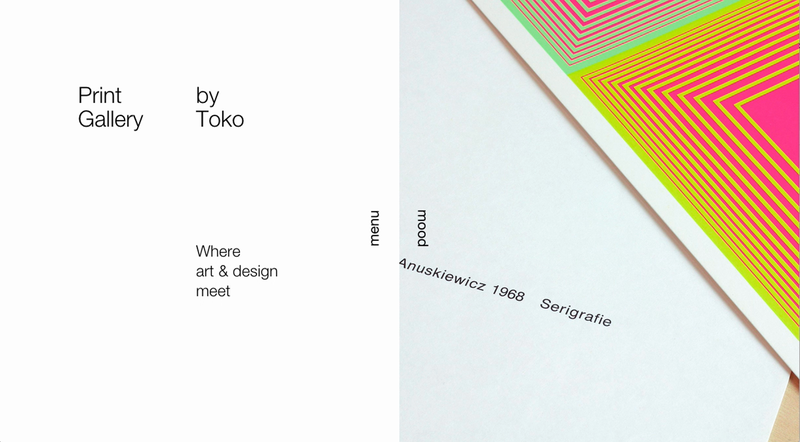 Graphic designer Kyle Tezak has a portfolio sprinkled with the touches of simple elegance for which his work is known. It would be great to see menu icons transforming into a 'back to top' arrows become a more common design pattern - very intuitive. 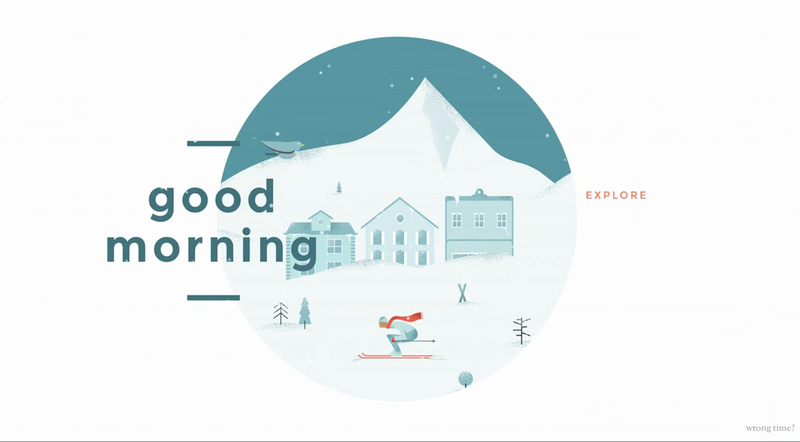 Some tasteful UI elements and loading animations lend a hand-made feel to this promotional site for Colorado. 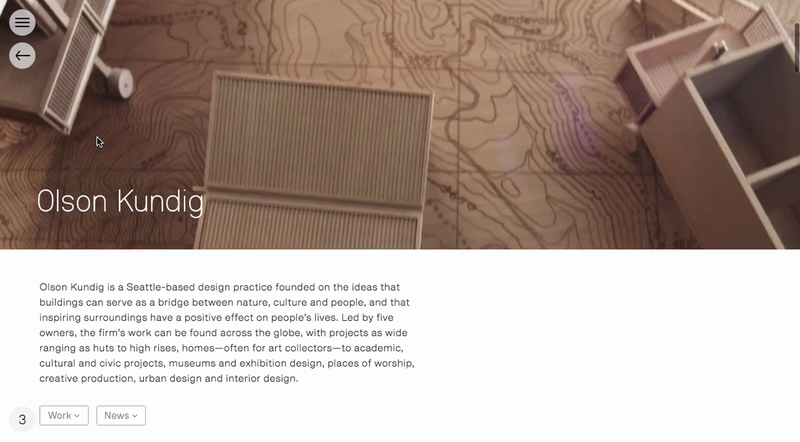 This slick site for Seattle-based design practice Olson Kundig is characterised by the thoughtful details, including deft use of the progress cursor. The image clipping feature is also well considered. Enjoying this simple, but effective web experiment by Andrew McCarthy. Type in a phrase and related tweets are read allowed in various voices.